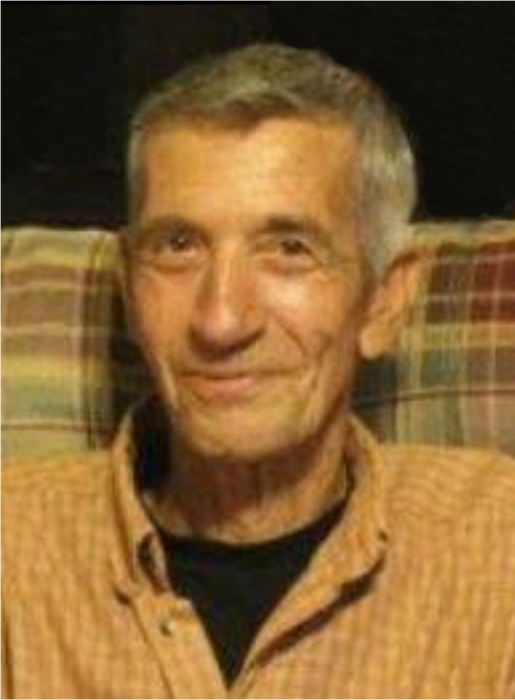 Roy Lee Moore, 80, of Moores Flat Road, Morehead passed away Tuesday, October 2, 2018 at his home. He was born on June 28, 1938 in Morehead, Kentucky, a son of the late Arthur Moore and Joann Parson Moore and his step-mother, Dona Moore Stone, who helped raise him. Mr. Moore was retired from the City of Morehead, where he had served as Assistant Director of Public Works for 30 years. In addition to his parents, he was preceded in death by his step-mother, Dona Moore Stone, the mother of his children, Edna Faye Moore, two brothers, Carl Moore and Danny Moore and three sisters, Clara Sandy Jolly and infant sisters, Thelma Jean Moore and Kathleen Moore. Survivors include three children, Carolyn (George) Gyurik, Raymond (Jackie) Moore and Cindy (Darrell) Glover all of Morehead, four brothers, Edd Moore, Herman Moore and Mike Moore all of Michigan and Arnold Moore of Morehead, four sisters, Reba Jewell (“Judy”) Spangler and Betty Youngs both of Michigan, Geneva Krow of Morehead and Mary Hamby of Georgia, nine grandchildren, Cara (Chad) Fultz, Khalee Gyurik, Robbie Moore, Ryan (Amber) Moore, Matt (Michelle) Hamilton, Brooke Hamilton, Tierra (Tim) Kochendoerfer, Mandy (Brian) Fugitt and Ryan (Maria) Glover, fifteen great-grandchildren and several nieces and nephews. Funeral services will be conducted at 11:00 A.M. Friday, October 5, 2018 in the chapel of the Michael R. Gray Funeral Home in Morehead with Rev. Eddie Dennison officiating. Burial will follow in the Moore-Messer Cemetery. Visitation is from 5:00 P.M. to 8:00 P.M. Thursday at the funeral home. Pallbearers will be Matt Hamilton, Robbie Moore, Ryan Moore, Chad Fultz, Ryan Glover, Tim Kochendoerfer, Brian Fugitt and Jared Hamm.